Click here to visit the The Costa Sunglasses’ facebook tab and like them. Then click “Enter Sweeps” and fill out the form to enter their sweepstakes. 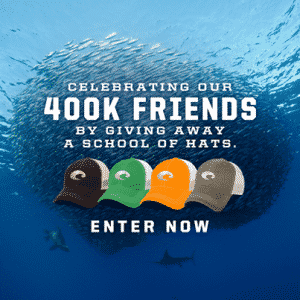 400 winners will each score a free Costa mesh hat. Winners will be notified by email. Good luck!